Our brand new pub guide is out now! 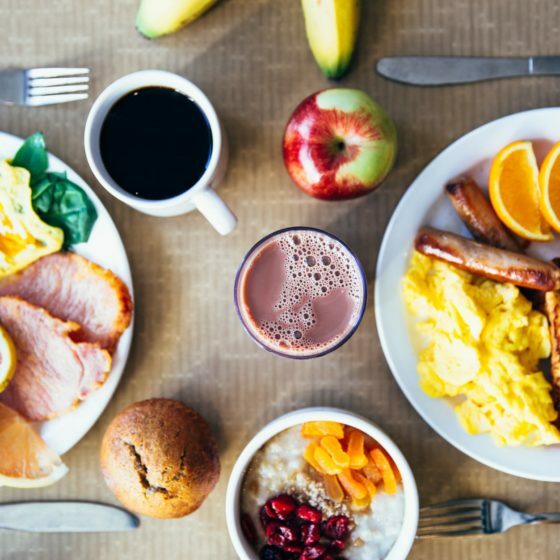 Home » News » Our brand new pub guide is out now! 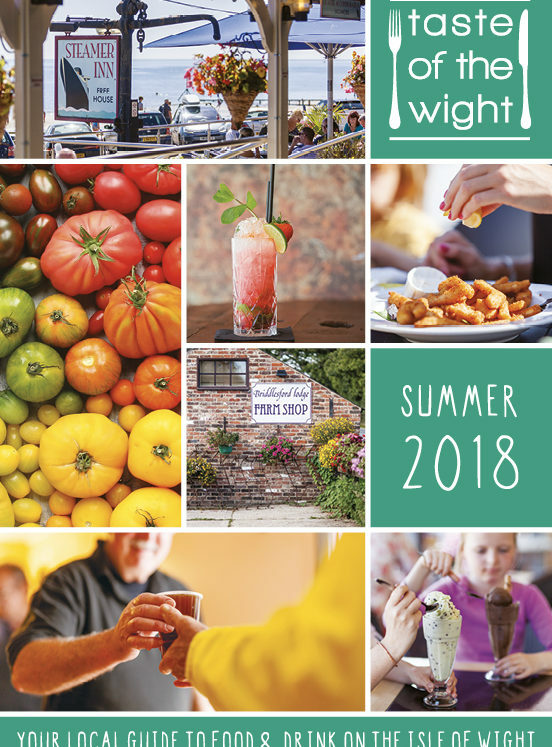 We have been very busy bees, producing a brand new comprehensive Isle of Wight Pub Guide. We worked in association with our friends at the Isle of Wight branch of CAMRA (Campaign for Real Ale) to make sure the guide is out in good time for the merriment of this coming weekend – the annual Beer and Buses Weekend, taking place on the 13th and 14th October. 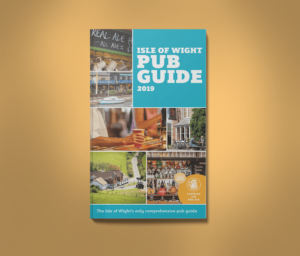 The Isle of Wight Pub Guide is packed with detailed listings for all the pubs on the Island, as well as a few ‘wild-cards’ such as the popular Joe’s Bar in the Niton post office, and the Pump Bar at the Seaview Hotel. As well as the listings, you will find interesting editorial about the history of brewing here on the Island; a piece about the ‘lost pubs’ of the Isle of Wight, as well as tasting notes for all the local breweries. I have grown up by the water and can’t imagine not living near the sea. A bbq on the beach looking out across The Solent is a great way to end a day.